I already wrote about the idea of having some feedback of consensus states in Meditation Feedback (Am I doing this properly?) part one. I’m still using Zeo for my experiments because it’s comfortable to wear and has pretty tweakable software; I can insert an almost unlimited number of triggers. But Zeo is expensive, and it always has been. Even when Zeo was in business, the price was quite high. (The company is currently out of business). A few months before buying Zeo, I had purchased NeuroSky. This cute and durable device costs almost three times less than Zeo. The idea is pretty much the same. 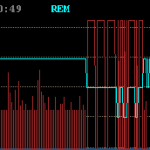 The mask, or headband, if you will, measures brainwaves and sends this information to the computer over Bluetooth. The manufacturer sells units and expects the community to grow and to use their solution to write special software, which is supposed to be run on the computer, and capture and process data. They have an application store specifically designed for such purposes. I found the LucidScribe app in the store, which was the main trigger for me to purchase NeuroSky. Also, it detects eye blinks pretty precisely. There are several versions of physical hardware chips, which the company produces. One type is capable of detecting the three values described above. 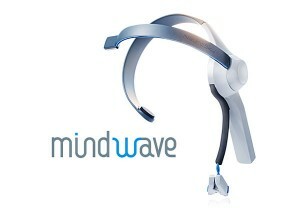 Another type (ThinkGearAM) is capable of sending the whole pattern of brainwaves. I tried to contact the company to request buying several samples to play with. Unfortunately, their initial quantity is 10 chips, and I wasn’t really clear about the price of the development license at that time. This was the exact trigger for me to buy Zeo Sleep Manager. There is information for those brave souls who would like to make a prototype based on the chip. The MindFlex game (link) has two headbands (two chips), which can be connected to the PC through virtual COM over USB (FTDA solution). LucidScribe also has a plugin for this setup. I haven’t tested it yet, but already bought a headband from one really kind person on eBay for several dollars. I must admit that sleeping with the headband is quite uncomfortable (I’d say, very!). It is even more uncomfortable to sleep with the NeuroSky device on your head. 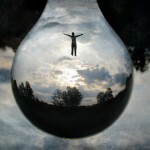 All this means that it has to be modified for Lucid Dreaming purposes. Or, you will have some kind of head-brain yoga experience, and eventually get used to wearing it at night (based on my personal experience). But I love the Zeo way, way more because of its initial comfort. Mind machine as eye moving detector? Another little disappointing thing, from my point of view (please, correct me if I’m wrong), is all the solutions I’ve seen based on NeuroSky for Lucid Dreaming are based on an “eye blinking” parameter from the chip, which, as I mentioned before here, barely works for me. 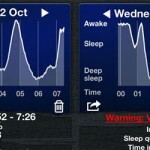 I would like to see some brain wave pattern parser to find out the sleep stage cycles (REM, deep sleep cycle, etc.). This is the same idea that I’m trying to implement as a proof of concept using Zeo. I personally don’t understand the reason for this approach. 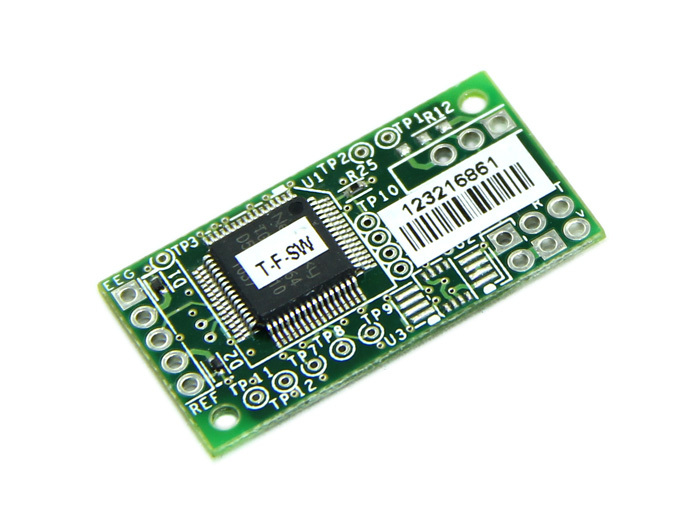 The price of the infrared emitter, receiver, few resistors, and 8 or 16 bit microcontroller that can be connected to the PC over FTDI (virtual COM) might be a lot lower, and the setup will be more stable if you want to detect eyes movements only. 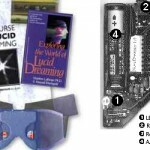 The original Lucid Dreaming Mask made by Steven LaBerge had all these components. Please, correct me if I’m wrong. Meditation feedback. Am I doing this properly? 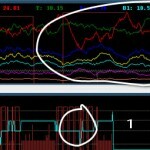 Can you dream in non REM sleep cycle? 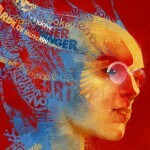 I was one of the backers of your project. Still have a question. Do you distinguish between different sleep stages or simply count eye blinks, like everybody else? The main reason, why I’m asking is there are some dreams beyond REM stage, where no eye movement present. It would be nice to discover them, too.